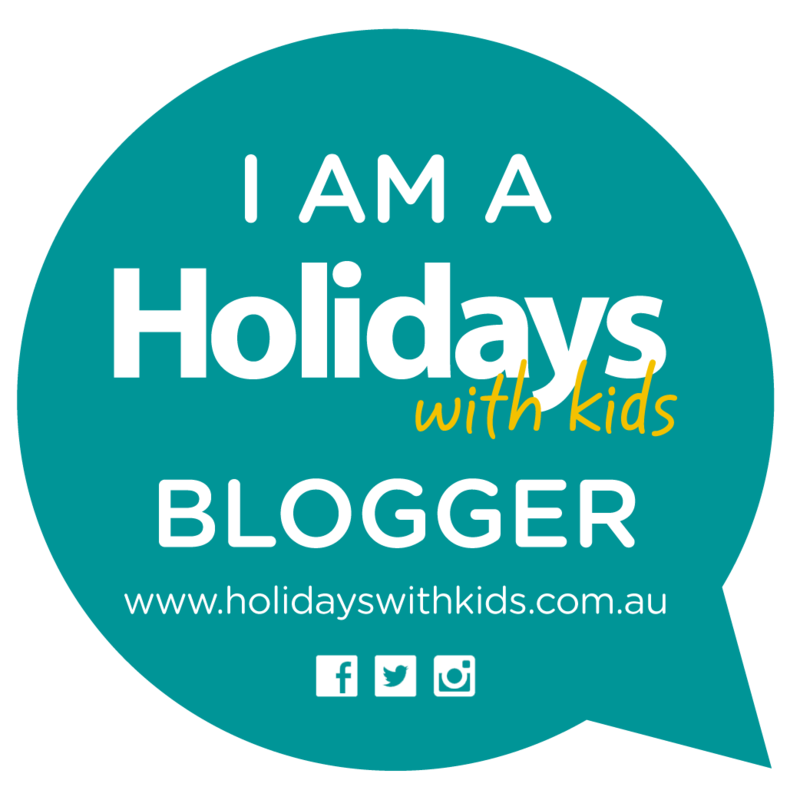 With so many wonderful choices of activities, accommodation, and fabulous places to eat I thought it fitting to highlight just a few of our favourite things on Hamilton Island. Location Location Location! Hamilton Islands proximity is perfect. This gorgeous piece of paradise is only a 2 and half hour flight from Sydney. 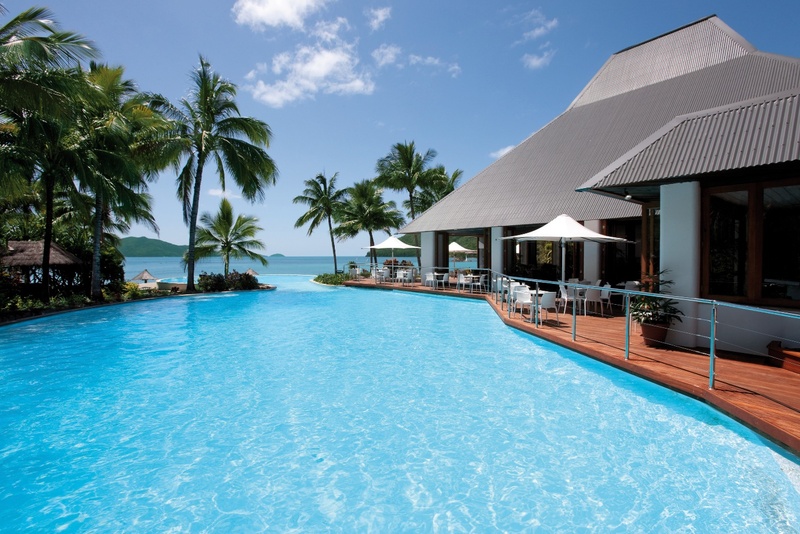 Should you plan to leave at breakfast time, you will be arriving on Hamilton Island ready for lunch. Now that to me is appealing in itself. 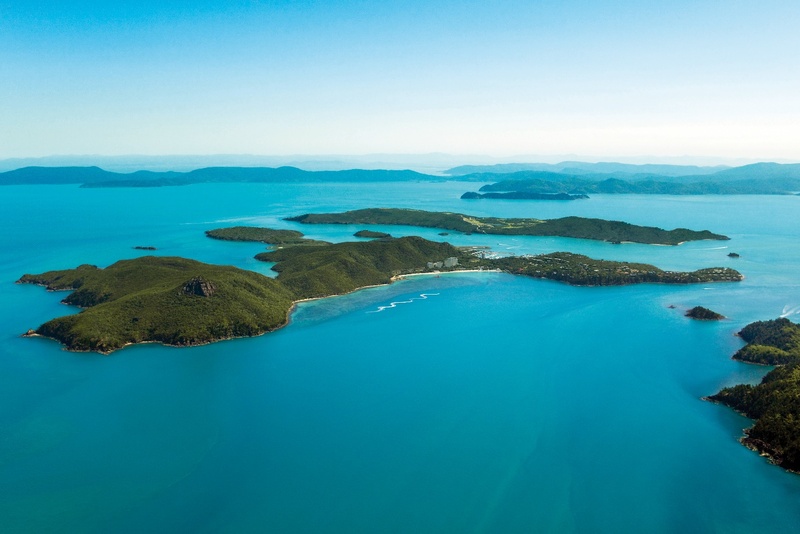 The Vibe: Hamilton Island offers an endless list of activities, places to eat and sleep. Embracing a relaxed yet fun filled vibe. And romance certainly is in the tropical island air. 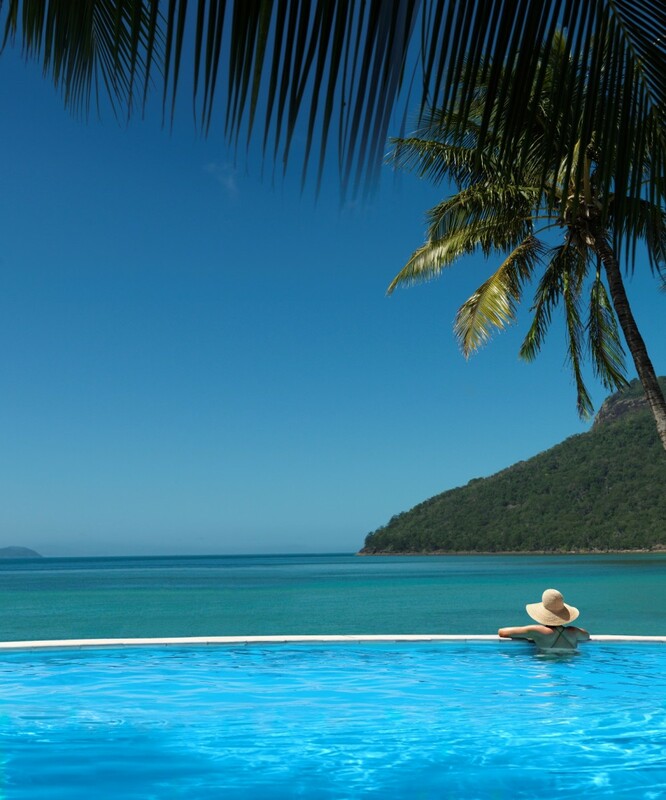 Hamilton Island makes for a perfect destination choice for a couples island escape without the kids in tow. 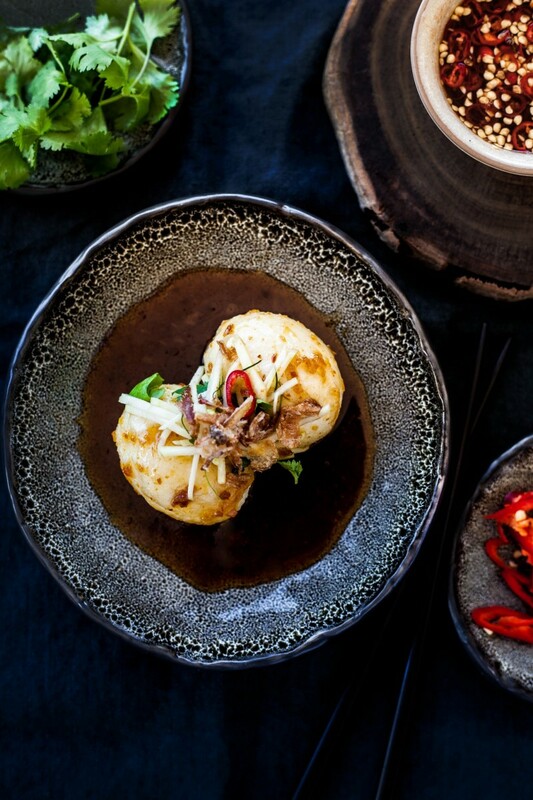 Hands down our most favourite place to dine for dinner is COCA CHU, my mouth is watering just thinking about it. Hawker-style street food of south East Asia. This restaurant is nestled in the tropical gardens overlooking Catseye Beach. COCA CHU dishes are bursting with such authentic Asian flavours, honestly I felt at times I was eating at my favourite little restaurant in Bangkok. The presentation of each dish is like admiring a modern piece of art, truly exceptional. This is such a perfect place to come for lunch or dinner with the family. 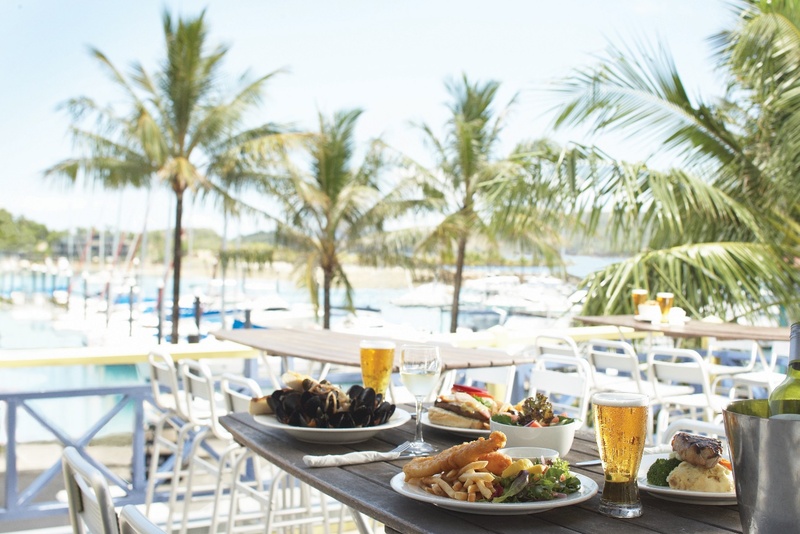 With such a laid-back, relaxing atmosphere overlooking the Hamilton Island Marina. All the meals were generous in portions. Our kids enjoyed the beer battered fish and chips (always seems to win over the kids) and the beef burger was a crowd pleaser too. Hamilton Islands list of things to do is endless. We barely touched the surface during our stay, even more reason for us to return sooner rather than later. This is a fun activity for the whole family and is open daily. They even offer happy hour (discounted fee) every day between 6am-10am. Perfect for the early risers in the family. 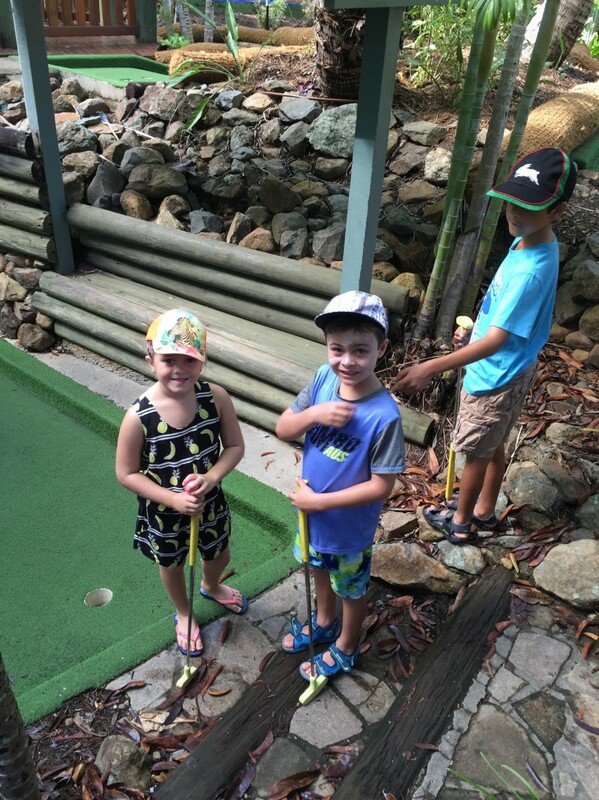 With a birds eye view of the picturesque Whitsundays this makes for an idyllic location to play 18 holes of golf. 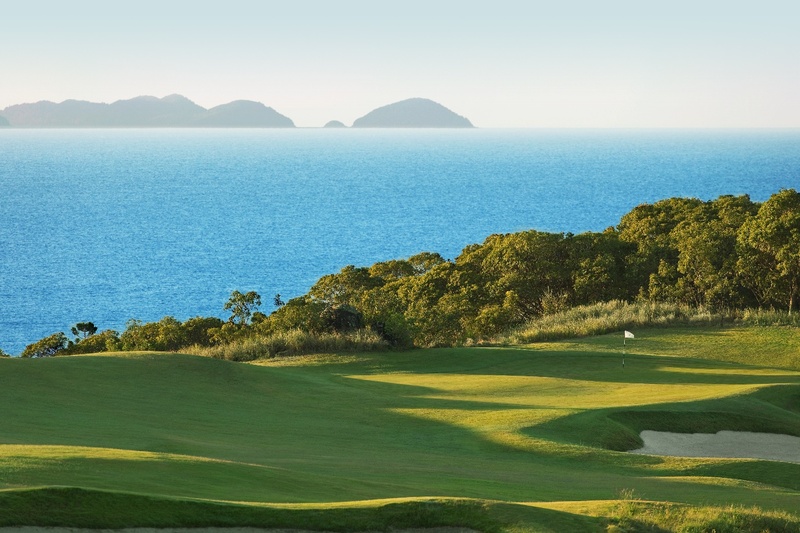 Hamilton Island Golf Club is located on Dent Island only a short ferry transfer from Hamilton Island. Then enjoy an icy cold beverage at the Club House. Hire a Kayak or stand up paddleboard from the Hamilton Island Beach sports. We all took turns kayaking around Catseye beach. The kids thought it was super cool fun! 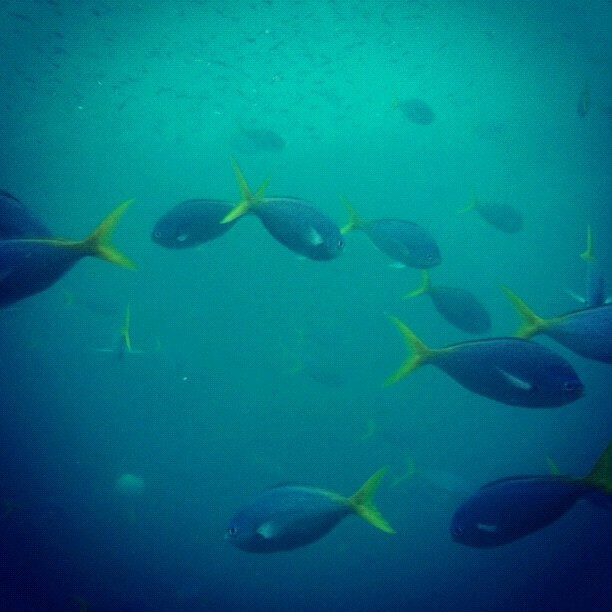 Explore the underwater world of exotic marine life while snorkelling or Diving for the more adventurous. Catseye Beach is one of the main beaches on Hamilton Island making this the ideal place to just relax and read a good book, snorkel, hire a catamaran, windsurfer, kayaks or paddleboards. 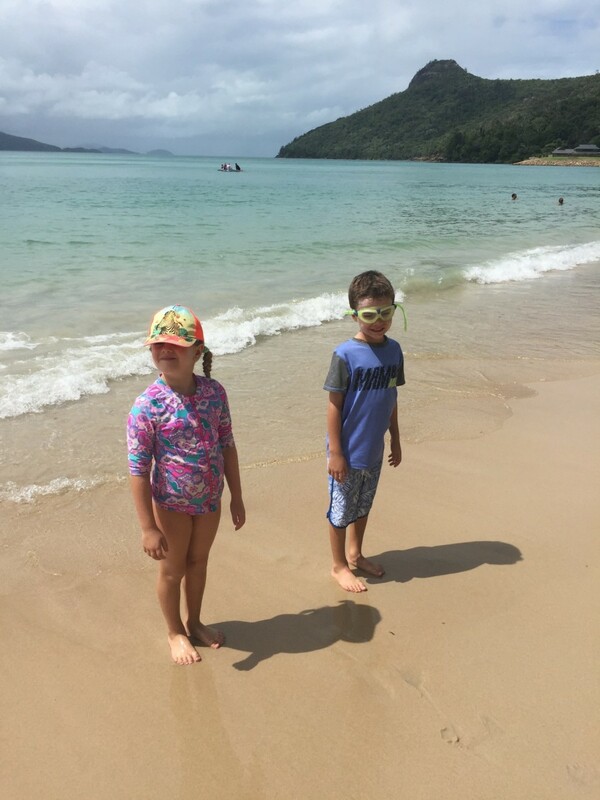 Explore any one of the pools on Hamilton Island with the family. Art classes are offered to children 6years and up. 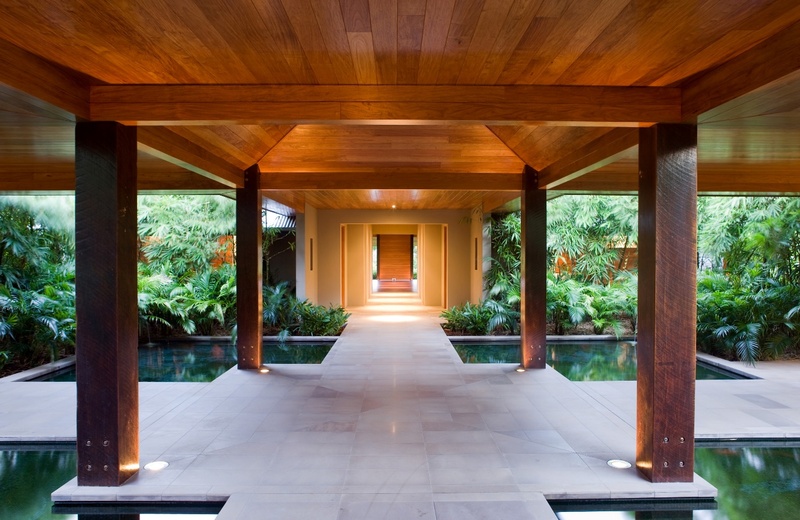 The classes are held at the Hamilton Island Art Gallery. All of our kids participated in a morning art class, and they all certainly found their inner creativity skills. Producing gorgeous marine life inspired silks. This is a perfect little set up for the kids, and can be found at Bougainvillea Marquee, with Jumping Castles, face painting and arts and crafts. (check the activity guide for days and times www.hamiltonisland.com.au ) as during our stay it was not always found at the Bougainvillea Marque. For mums and dads wishing to relax and unwind and be pampered, definitely make time for the tranquil spa experience. This was the perfect way to finish our little getaway just before our departure back to the big city of Sydney. When we travel we love to feel home away from home. 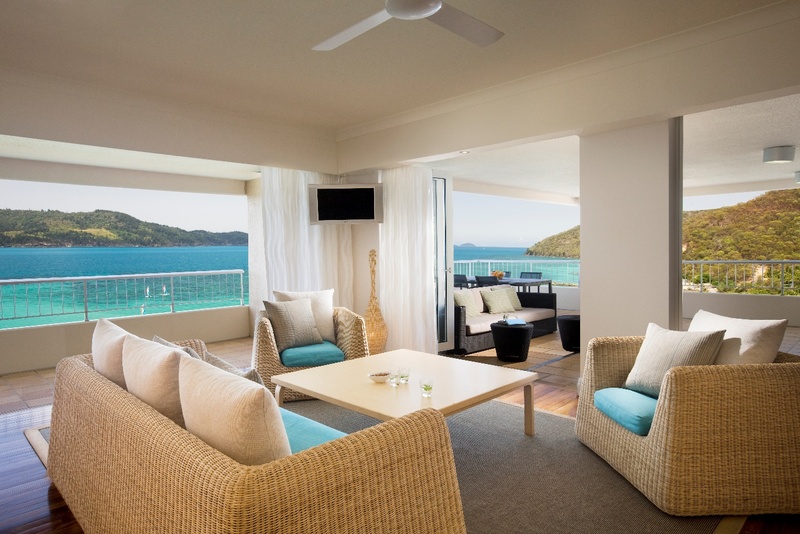 Hamilton Island offers so many wonderful accommodation types from Luxurious Qualia, boutique Beach Club, or hotel style is your thing the four star Reef View Hotel, holiday homes or like us we opted to stay in self- contained apartments this trip which was the perfect choice. TIPS: Go online www.hamiltonisland.com and print off the daily activity guide prior to your holiday as this may be useful to plan your stay.